The following form will take you through the process of placing a request for a Fluid Painting. 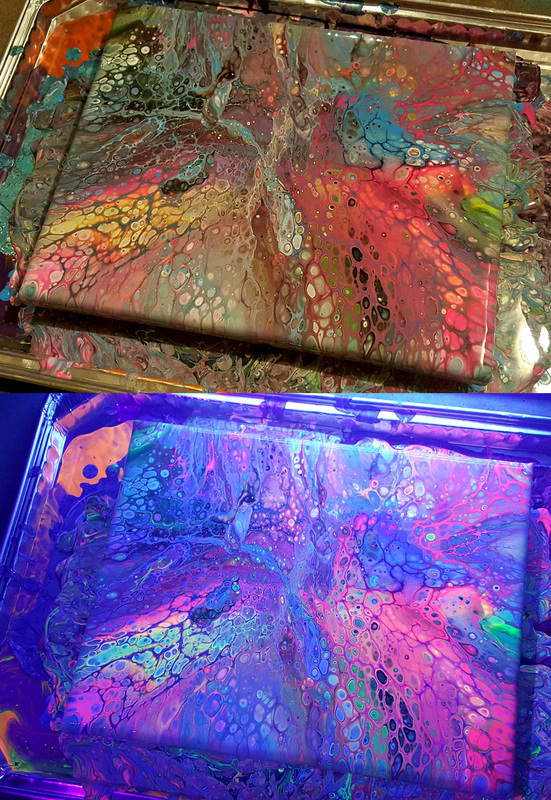 The current fluid paintings I am making use a 12'' vinyl record as a canvas for a low profile and unique look. It also makes the painting way easier and cheaper to ship than a traditional canvas. The hole that is normally in the middle of the record is filled in and sanded down. 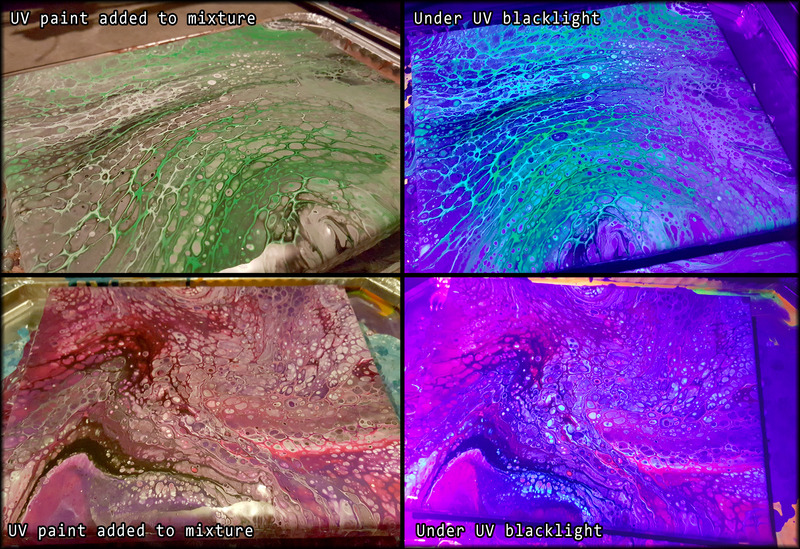 All of the fluid paintings I make include white and black base colors to add more contrast and depth. On a later page in the form, you will type out 2 addition colors you want used for the paint. After the painting is completely dry, I will apply a high quality glossy varnish (clear coat) for protection. I also provide the option to have a hanging wall mount attached to the back of the painting, plus felt pads so the canvas isn't leaning on the wall, for an additional $5. Keep in mind that if you choose this option, you are allowing me to decide the best orientation for the painting. You will be taken to a Paypal page to make payment. Production + Shipping time will be about 2-3 weeks (it takes a full week and a half for the painting to dry + applying the clear coat). I'll send you a confirmation email when I have shipped the item along with a tracking #.